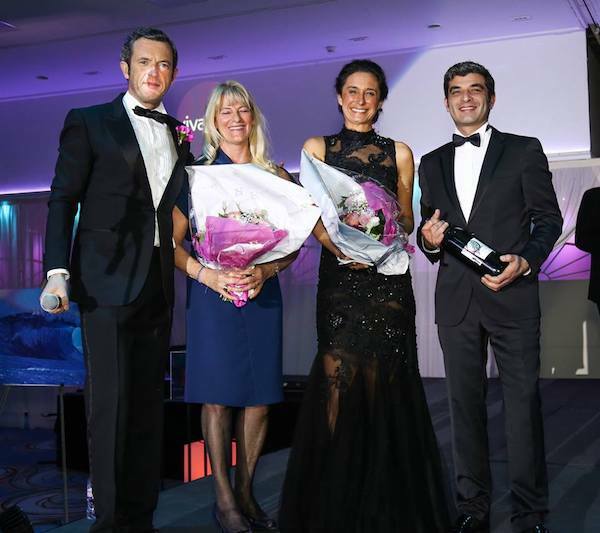 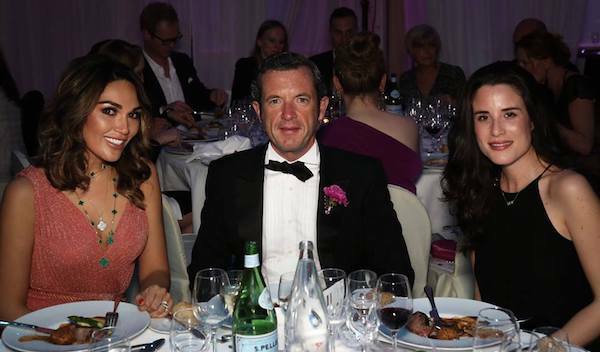 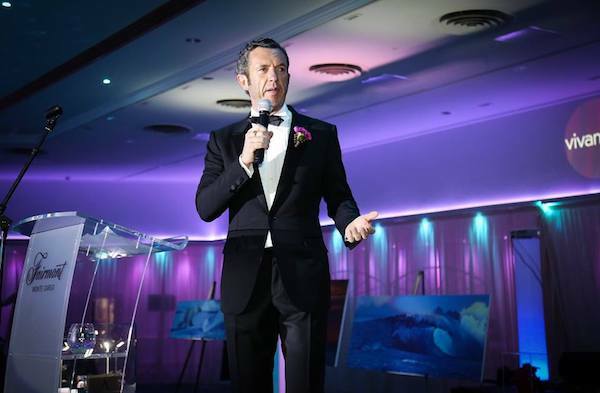 Club Vivanova Monte Carlo and founder Bradley Mitton want to thank their gala attendees, VIP partners and supporters for their support during the 2018 Club Vivanova Luxury Lifestyle Gala Dinner at the Fairmont Monte Carlo on Saturday 10th March. 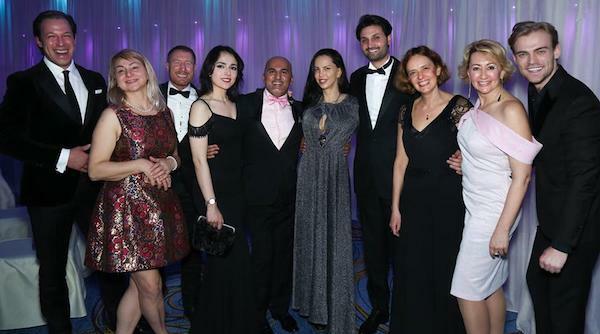 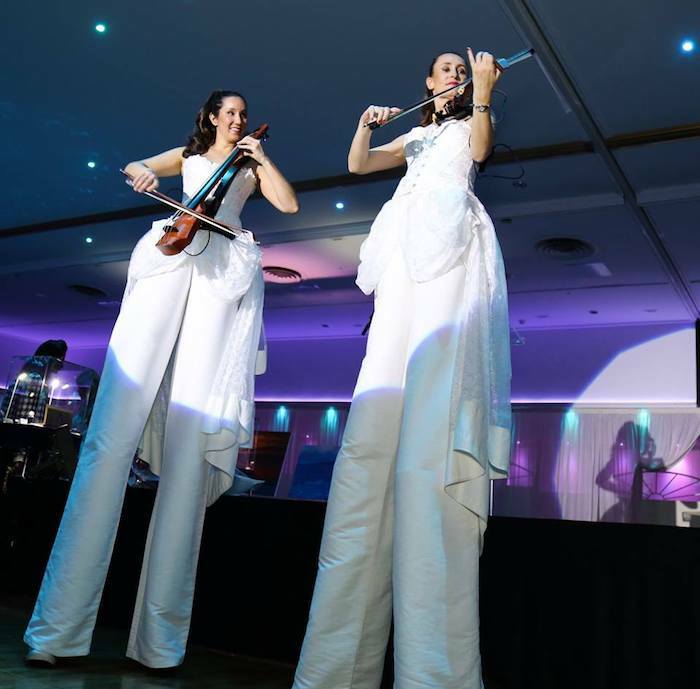 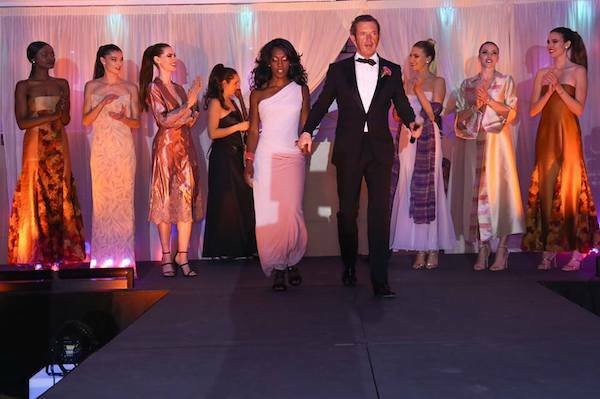 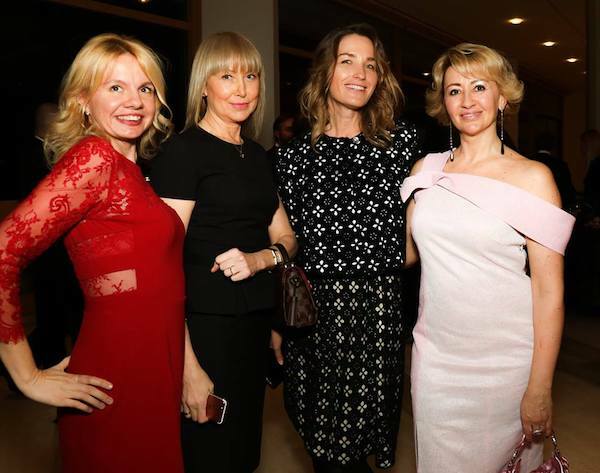 With 360 guests in attendance, the organisers committed to excellence – to present a rare and unique experience – and by all accounts, pulled it off in great style. 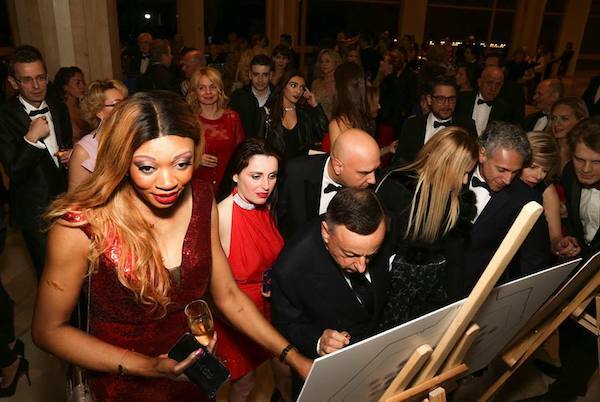 This year, over €35,000 was raised for the three charities involved, including the sponsoring of five children in Uganda for Chances for Children for the next year. 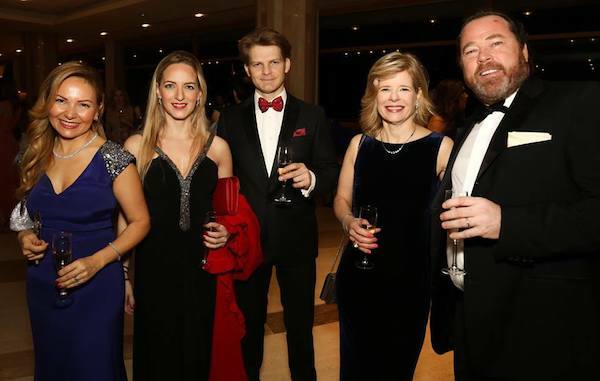 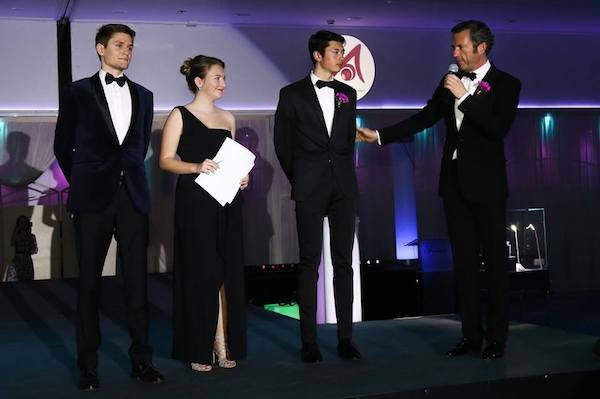 The gala has now become an annual spectacle in Monaco, and we hear that bigger and better is yet to come! 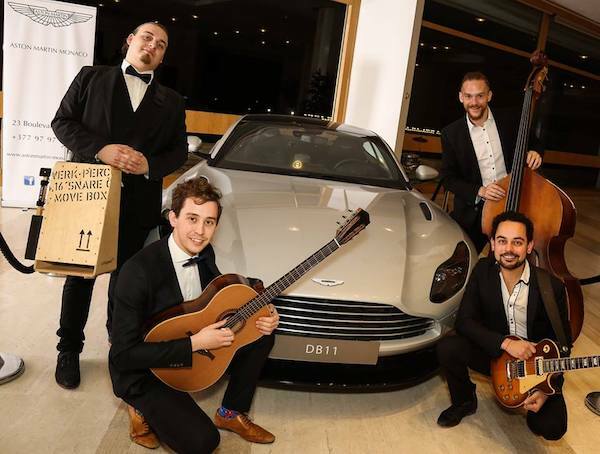 Aston Martin Monaco, Raine Magazine, HM Group, Harrison Brook, Mozaik Sarapcilik / Mozaik Winery, Château Pomeaux, Ivonne Torres Fine Art, Maison Vitale 1913, Gallery Guillaume Poisson, Vodka 23, Liné Ringtved Thordarson, Art of BAS, Fairmont Monte Carlo, Paul Oatway, Authentic Hotels & Cruises, Karte Blanche Services, Luxoria, Relevance Web Marketing, The American Club of the Riviera, Mitton International Wines, Sophie In Monaco – Fashion & Lifestyle Blog, La Vague de Saint Paul, the Riviera Insider, Монако и Лазурный берег, Monaco Wealth Management, CityOut Monaco, Riviera Buzz, HelloMonaco, Visit Monaco, Real Riviera, SmartExpat, maBoum and Luxury Life International magazine. 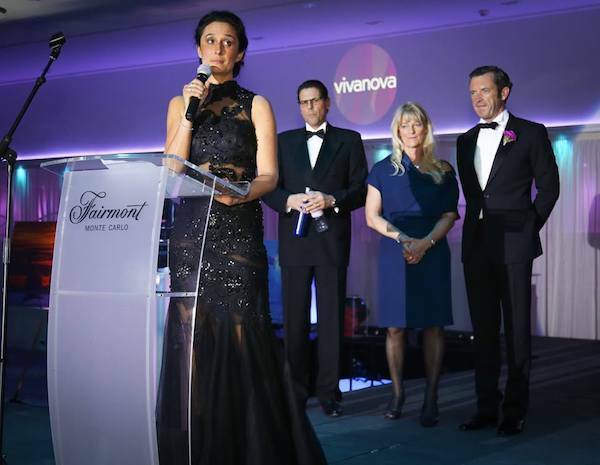 If you are not a Club Vivanova member yet and you are interested in joining, then membership is €120 and runs for 365 days from the day you join. 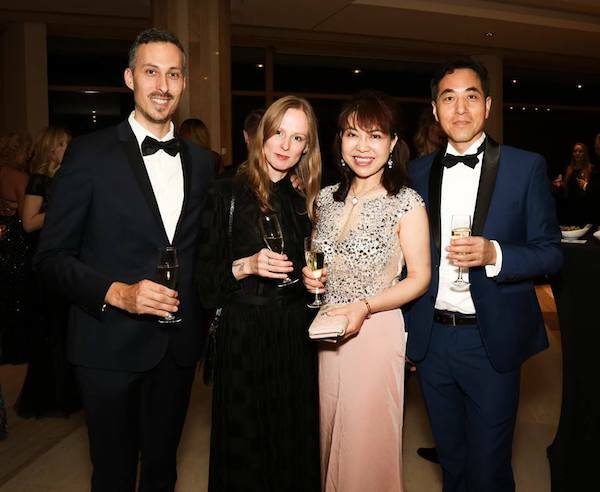 Members receive three bottles of premium New World wines by courier as a complimentary member gift and regular member benefits listed at the joining page including free VIP entrance to numerous member-only events throughout the year. 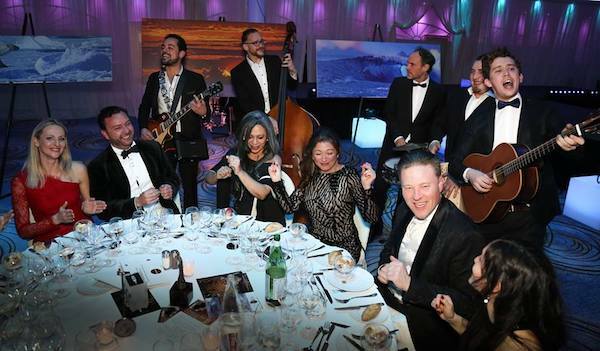 The club has a fantastic selection of events organised over the coming months, not just in Monaco and the South of France, but also Berlin, Warsaw and Prague, and further details are available on the Club Vivanova website. 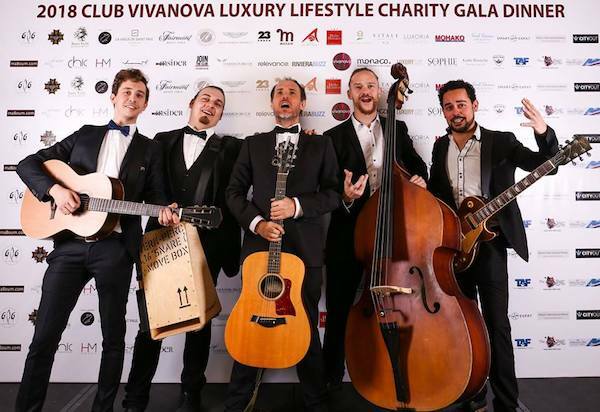 Club Vivanova looks forward to hosting you again at its 5th edition gala in 2019.